minneapolis is starting to finally warm up. yesterday i was even able to step out with out a jacket for a bit and wasn't freezing. yay! i was also suppose to give my final presentation in class last night, but somehow it was cancelled meaning that chad and i got to go on an impromptu date last night. of course we decided to get pizza at a restaurant called fat lorenzo's, we usually go there in the summer after we have walked around some of the lakes. but last night it was just calling our name. now for the best part of the week... i don't have ANY school for the rest of the week. i suppose its like a mini spring break?! but i am still up here in the north ;) i ordered some books off amazon last week, and now will spend the remainder of this week with my nose in those books. I'm glad you had a nice night out, and I hope you enjoy your new books! I love pizza, and am thinking a trip to Fat Lorenzo's is in order! Your outfit is too cute!!! I just can't pull of maxi's... 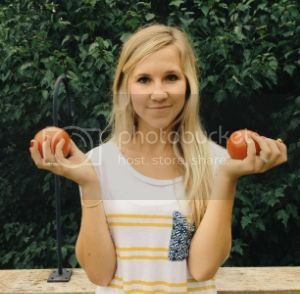 I'm too short, they're too long. it's a no win situation! How fun that you were able to go on a little date night! I am so jealous that you are able to spend the rest of the week reading, I can't remember the last time I was able to sit down and read. Love your outfit! 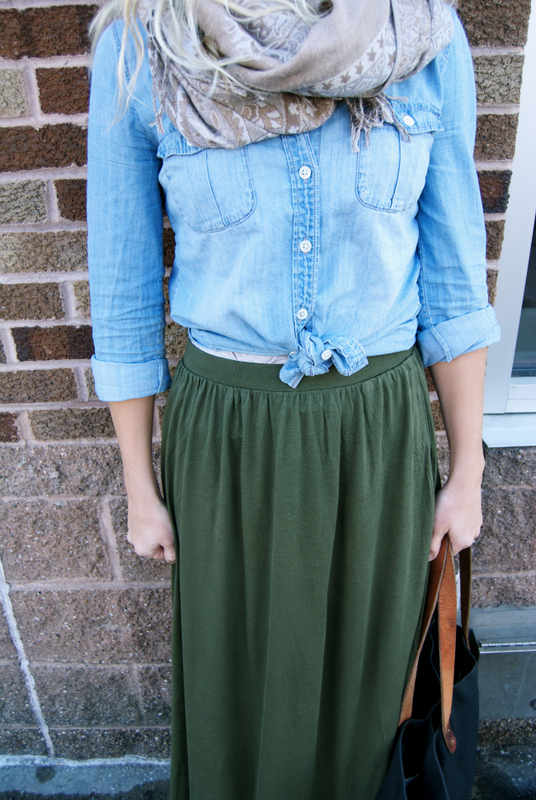 The Chambray shirt and green maxi skirt look so good together! I squeeze my fist too in my photos! I've been trying stop doing it, but sometimes it just happens. Glad you had a great weekend and date night! The outfit is just adorable. Aren't impromptu date nights the best? I would soak up that weather! I am currently avoiding looking outside at the blizzard occuring. I love your denim shirt! Pizza and no school? Definitely sounds like an early spring break to me! Enjoy! Lovely outfit - it's really inspired me actually. I have a green skirt very similar to this and I never know what to wear it with except a standard black T, but I love your idea of the denim shirt, looks great. So relaxed and chic! Such a cute outfit! Are you from MN or just here for School? Enjoy the rest of your week off! I have tomorrow off from work and cannot wait! Impromptu date nights are the best! Love your outfit! And your hair...I wish my hair would wave like that! Hi lady - I nominated you for the Liebster Award because I love reading your blog so much! 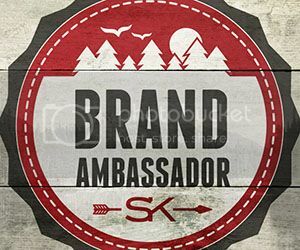 Check out my page to learn more! 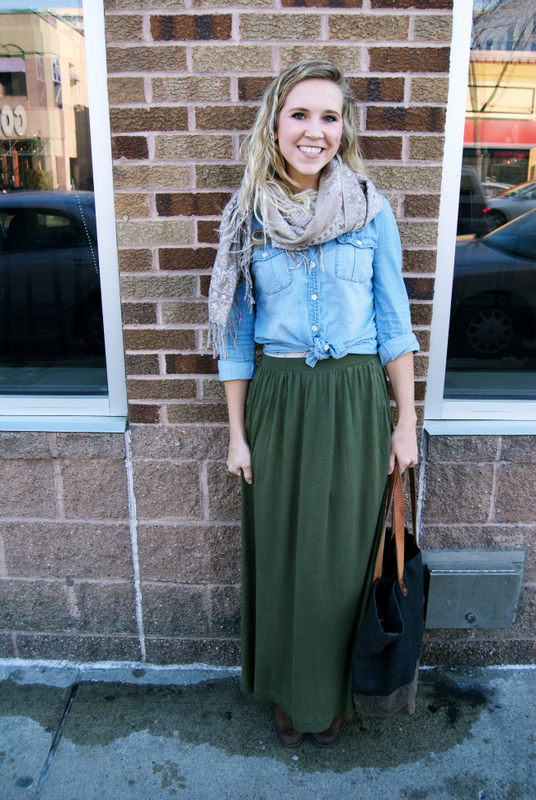 i love the combo of the chambray shirt and maxi skirt! yay for impromptu dates! i think every married couple needs more of those! You, my dear, have a gorgeous smile! I can feel the sunshine coming through my screen! Hooray for no school. I'm waiting for tomorrow ...it's going to be in the mid 60s and sunny! Hooray for capri weather(ish)!!! Adorable outfit! I'm loving the maxi. I haven't been brave enough to break mine out in the winter, but here's some inspiration! I'm sure I could handle it since the NC weather pales in comparison to yours!